Using current probes to estimate E-fields – Current probes are one of my most-used EMI troubleshooting tools. Frequently, a product’s I/O or power cables are often an appreciable fraction of a wavelength, so are a source of radiated emissions. 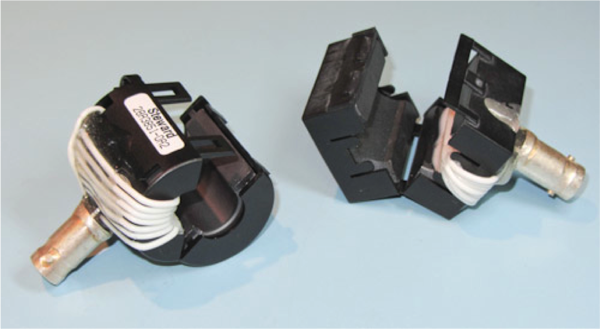 This occurs if common-mode currents are allowed to travel along the cable or cable shield. 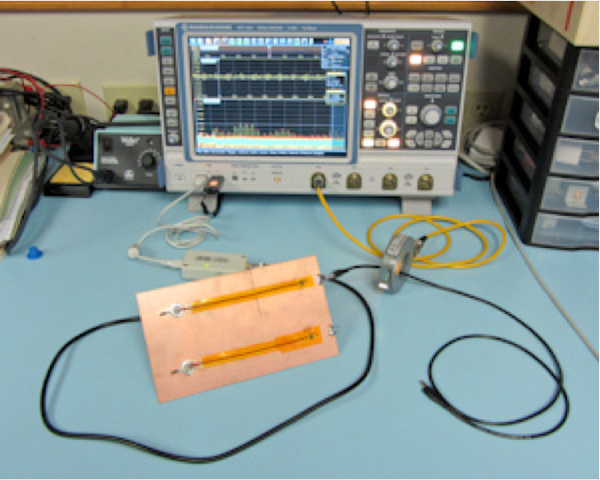 Current probes may be used to measure these small (frequently in the uA) currents. Reducing such noise currents on those lines can often reduce the radiated emissions from the equipment under test. Gaps in return planes – yes or no? 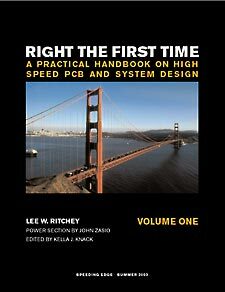 – As a participant during the panel discussion on EMC versus SI at the recent DesignCon 2014, I sensed (along with some in the audience) that there was disagreement as to whether it was OK to cross a gap in the return plane with a high speed, fast-edged, signal. Unfortunately, there was too little time in which to come to an agreement or to illustrate the conditions in which it was OK, or not OK. This article explains why this is NOT a good idea. Troubleshooting EMI on your bench top – If your product is failing radiated emissions at the test lab, it’s often more cost-effective to perform any detailed troubleshooting at your own facility where you can take time to methodically isolate the source and try out several potential fixes. Unfortunately, many companies don’t have the equipment or training to make these simple measurements. This article describes a easy method for measuring radiated emissions and providing a rough estimate of pass/fail. 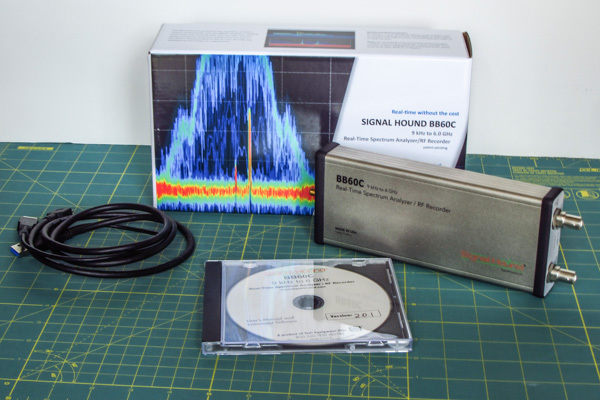 Review: Signal Hound BB60C real time 6 GHz spectrum analyzer (Part 1) – The Signal Hound series of spectrum analyzers are about as small as three large-size Hershey chocolate bars stacked on top of each other. The unit offered for review is the recently released model BB60C real time analyzer, which can tune from 9 kHz to 6 GHz with a dynamic range of +10 to approximately -158 dBm (DANL, which is dependent on resolution BW). It can easily fit within a standard briefcase with room left over for a medium sized laptop. 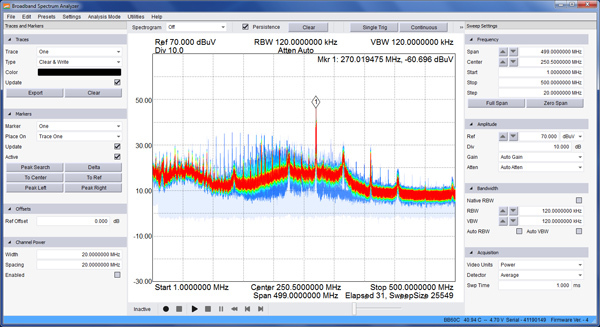 Review: Signal Hound BB60C real time 6 GHz spectrum analyzer (Part 2) – In Part 1 of this review, we discussed the basic architecture, specifications and controls of the Signal Hound BB60C real-time spectrum analyzer. In Part 2, we’ll show you some actual measurements and several screen captures. 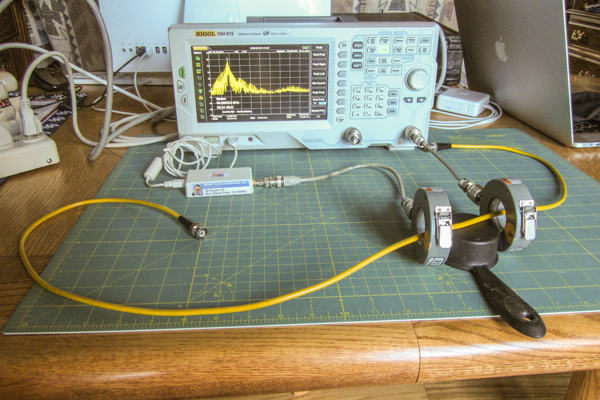 Review: inexpensive RF generator – During one of my presentations on low-cost EMC troubleshooting tools at the IEEE EMC Symposium last August, one of the attendees, Doug Miller, mentioned a small PC-controllable RF generator for just $190. Of course, I had to buy one and try it out! Review: Windfreak Technologies SynthNV RF generator – Every once in a while, I discover a product that is so incredible I wonder why it hasn’t been publicized more widely. 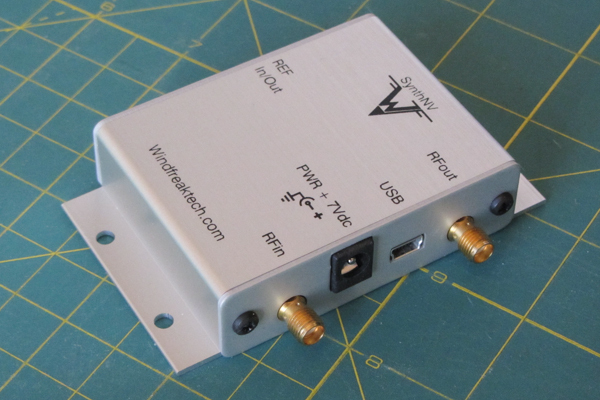 This is the case with Windfreak Technologies $599 miniature RF generator, the model “SynthNV” (Figure 1). In case you’re wondering, their company is named after the owner’s sailboat! Detecting ESD Events – In my experience, electrostatic discharge (ESD) issues have now become the second-most prevalent issue other than radiated emissions. If you find your product has exhibits random upsets, such as loss of data or unusual circuit resets, it could very well be caused by ESD. This article describes several methods to detect these events. Harmonic Analyzer Tool – Because of their typically fast edge rates, crystal oscillators can generate a large number of high-order harmonics. This harmonic analyzer was created by my coauthor, Patrick André, with additional formatting tweaks by myself. I find this really handy to calculate harmonics from clock oscillators. 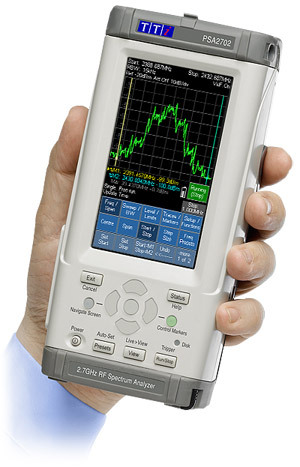 Review: TTi PSA2702T handheld spectrum analyzer – One thing that I find handy is a small hand held spectrum analyzer for use in troubleshooting EMI issues. As I travel a lot in my job, I like to take the minimum amount of test equipment possible. Unfortunately, most good quality analyzers are large, heavy and expensive. About ten years ago, I ran into the Thurlby Thandar Instruments (TTi) PSA2701T and have used it extensively since then. During that time, I reviewed it several times. 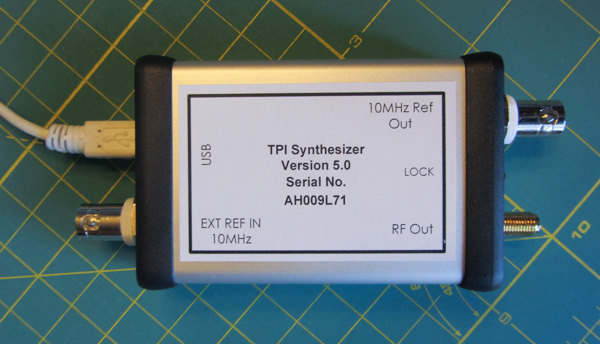 In May 2013, TTi completely redesigned and repackaged this analyzer and released it as the PSA2702T. This is a review of the new PSA2702T, which I have used for several months now.